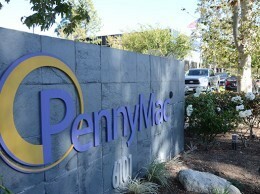 Moorpark-based financial services company PennyMac has filed papers for a $287.5 million initial public offering of its stock on the New York Stock Exchange. The venture was founded in 2008 by a former top executive at Countrywide Financial Corp., the defunct subprime mortgage lender at the heart of the financial crisis. 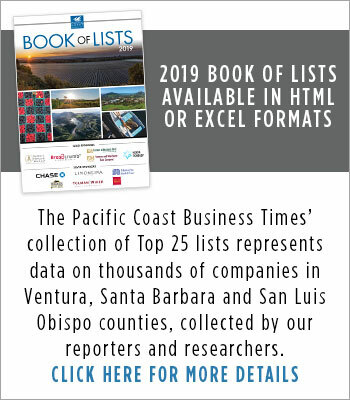 In July 2011, PennyMac told the Business Times it had 300 employees in Moorpark, where it has a lease on 142,000 square feet of office space at 6101 Condor Drive for its headquarters. 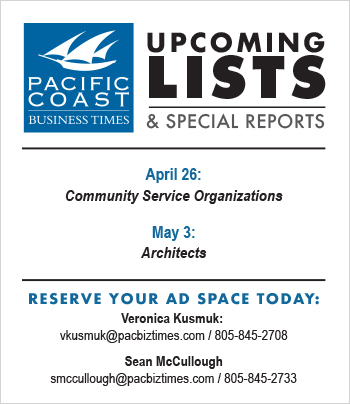 The company also has office space at 5898 Condor Drive. Under securities rules, PennyMac is now under a quiet period pending its IPO. 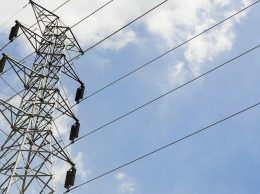 In its filing, the company said it earned $60.5 million in the first nine months of 2012, compared to $11.5 million in profits in the first three quarters of 2011. The firm said it has been profitable every year except its first year in business. PennyMac’s investment management arm buys non-performing loans from banks — often for pennies on the dollar — and then attempts to work with borrowers on alternatives to foreclosure. The company had $702.7 million in total assets as of Dec. 30, 2012, according to U.S. Securities & Exchange Commission filings. 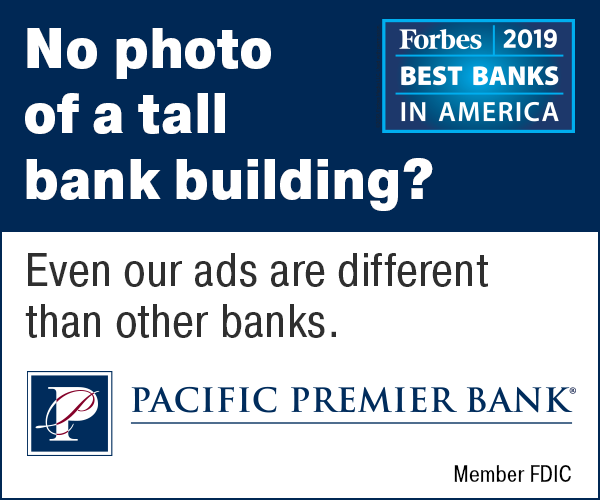 PennyMac’s mortgage banking segment, PennyMac Loan Services, sells and services government-sponsored loans through entities such as Fannie Mae, Freddie Mac and the Federal Housing Administration. PennyMac also originates loans through a retail mortgage lending operation, in which it makes loans primarily over the Web and through a call center, rather than a traditional bank branch network, it said. The firm said it originated $534 million in residential mortgage loans last year, up 259 percent over 2011. 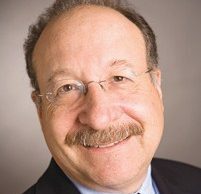 PennyMac founder and CEO Stanford Kurland is the former president and chief operating officer of Countrywide, the subprime mortgage lender based in Calabasas. Kurland, who never faced regulatory action for his role at the mortgage giant, served more than two decades with Countrywide until his departure in late 2006. Investment giants BlackRock and Highfields Capital helped found the firm and, along with Kurland’s family trust, are major shareholders in the firm, according to SEC filings. Citigroup, BofA Merrill Lynch, Credit Suisse and Goldman, Sachs & Co. are the underwriters for the IPO. PennyMac did not give a price per share, a ticker symbol or a date for the offering.